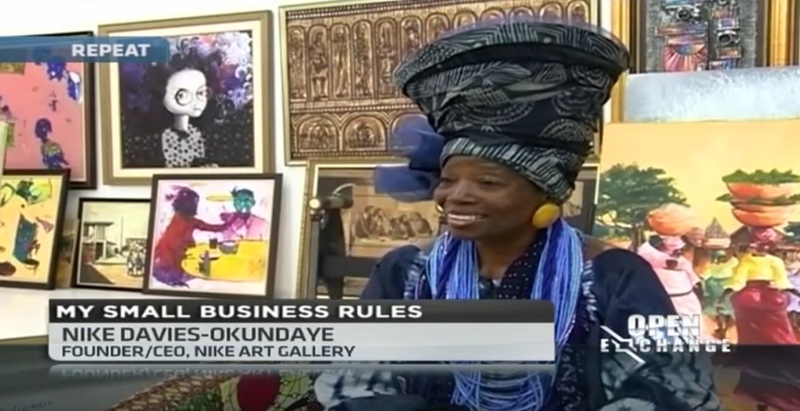 Every Friday, CNBC Africa features an Entrepreneur of the Week from the business community in Nigeria with the aim of inspiring small and medium sized enterprises. 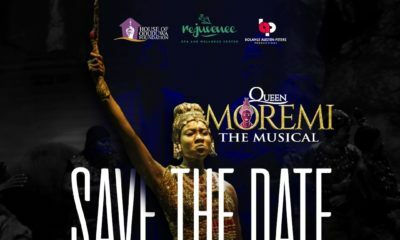 Didi Akinyelure, Anchor/Producer of the Pan-African show, Open Exchange, Africa, created this slot on her morning show last year. 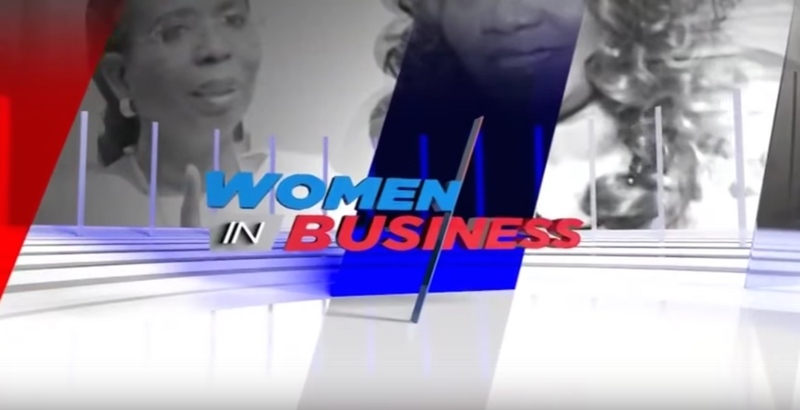 The slot has featured the business stories of Ibukun Awosika of the Chair Centre, Nike Ogunlesi of Ruff ‘n’ Tumble, Nike Davies-Okundaye of Nike Art Gallery, Bukky George of Health Plus, Lisa Folawiyo of Jewel by Lisa, Tayo Bolodeoku of Hans and Rene, Bolanle Austen-Peters of Terra Kulture, Udo Okonjo of Fine & Country West Africa, Omoyemi Akerele of Lagos Fashion and Design Week, Bilikiss Adebiyi-Abiola of Wecyclers, Leke Alder of Alder Consulting, Anselm Tabansi of Fahrenheit Hospitality, Sade Awe of the Inner Circle and Funmi Victor-Okigbo of No Surprises. 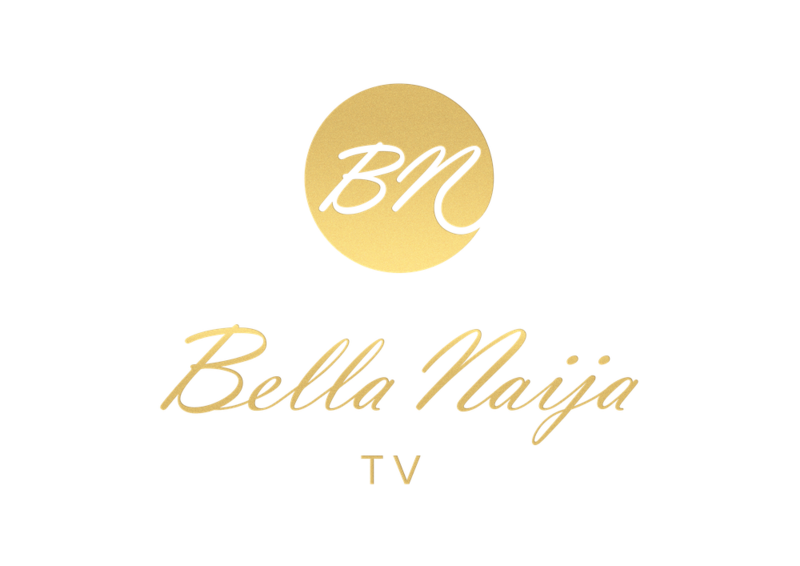 Bella Naija caught up with Didi Akinyelure for more. “As Africans, we need to tell our own story. 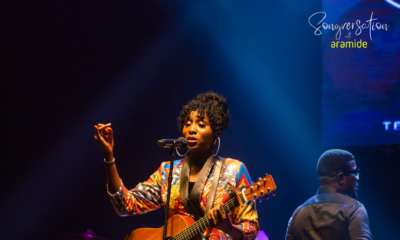 People are doing exceptional things here in Nigeria and the world needs to hear about them. It’s one thing to read about these movers and shakers in the business community but it helps to be able to visualise what you read. This is where our Entrepreneur slot comes in. We go into these businesses and we see how they work. We feel the passion of the business owners and the commitment of their staff, and share the stories we hear through our platform. The aim of the Entrepreneur slot is to inspire small and medium sized enterprises in Nigeria. We tap into the businesses of these individuals, we get an understanding of their vision and they share the highs and lows of their journey. We ask the questions aspiring Entrepreneurs want to hear, one being the funding question. In Nigeria, a lot of Entrepreneurs are not open to discussing how they got the funds to start their businesses. In many cases, there seems to be a gap in the story but this is what SMEs need to hear. It’s one thing to have a dream and a good plan, and another to have the funds to ignite your dreams. The Central Bank of Nigeria, the Bank of Industry, Federal and State Governments have policies and programmes that are geared towards funding for SMEs. Are these policies being implemented? Are these funds filtering down to the people who need them the most? 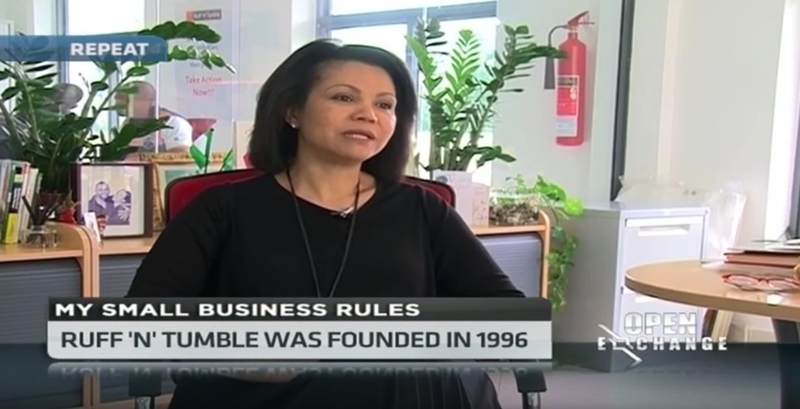 We hope that by sharing these stories, we are able to play a part in motivating SMEs. The Entrepreneurs featured have gone through challenging times and still found a way out. At the time when many of these people started their businesses, there were no funds or programmes geared towards SMEs. Ibukun Awosika, Founder of the Chair Centre used the little savings she had to complete her first job, and later got high interest funding from her bank. She also rode through the challenge of the furniture importation ban in 2004. Bukky George of Health Plus started small and was later able to raise funding for her Pharmacy business. Leke Alder, started his business with N17.50. Udo Okonjo of Fine & Country West Africa started her real estate business in the midst of a health scare and Tayo Bolodeoku of Hans and Rene, found strength in her small business while facing a personal challenge. If these individuals can do it, so can you”. These women are doing great. I know I commented before (I had watched midway) but I have to comment again, after watching the entire video! Really inspiring! It’s funny how Linda Ikeji vs Wizkid saga will get hundreds of comments and this will only get a handful. I mean, I’m entertained by their drama but this right here is priceless! Love it! @Deep Soul thank you my sister. I wouldn’t have known anything about it if I didn’t open BN today. The worst part is I saw comments figure totalling 329, that’s staggering cos you hardly see more than 10 comments per news. Anyway, na their followers sabi! 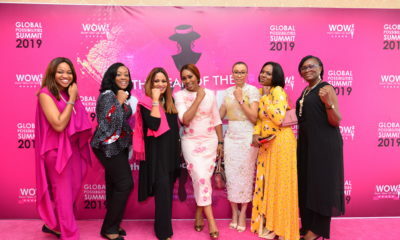 Naija women entrepreneurs are making us proud. 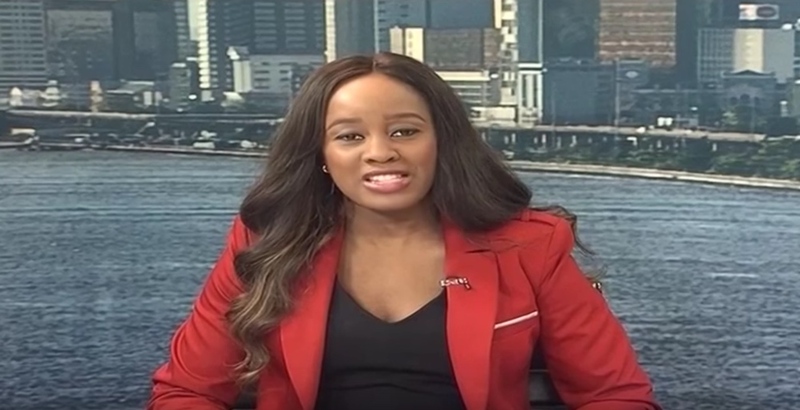 The list continue to increase yearly as women aspire to be employer of labour. My prayer is to be part of this movement. They indeed beat all odds to succeed. Bilikiss Adebiyi-Abiola of Wecyclers, keep up the good work ?????? thaaaannnk you so much. i am inspired. with paid employment one can never be financially free, talk more of having sufficient time for oneself. Entrepreneurship is the way forward. God help my creativity, i want to run my business.